Meet Sylvia Pagans, our Realtor of the Week at Lake & Land Realty. Learn more about Sylvia on our Realtor Page. She is a Realtor along with her husband and son...The Pagans Family Team. 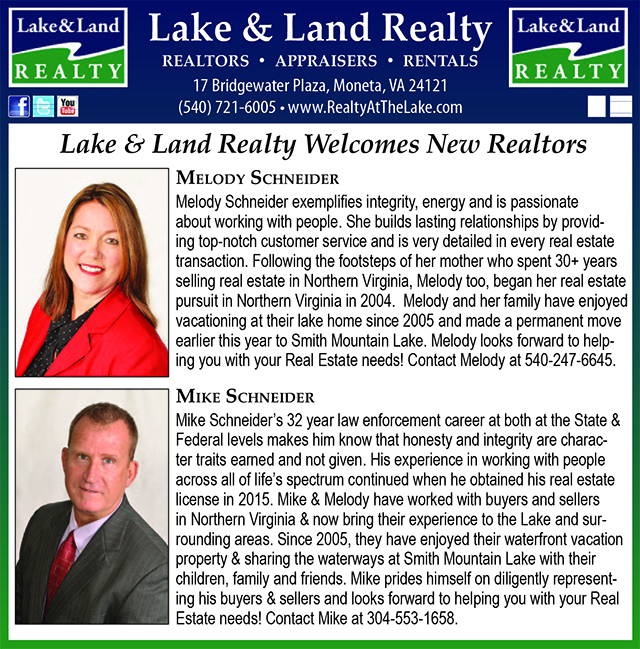 They are natives of this area and will work hard for you whether you are looking for property on or around Smith Mountain Lake. Meet our Agent of the Week! Tammy Everhart! Learn more about her on our Realtor Tab. She can assist you with your Real Estate needs on and around Smith Mountain Lake. 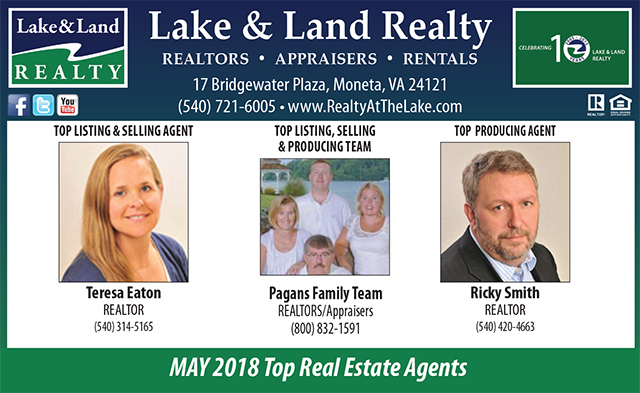 Congrats to our Top Agents for 2018 at Lake and Land Realty at beautifuls Smith Mountain Lake. 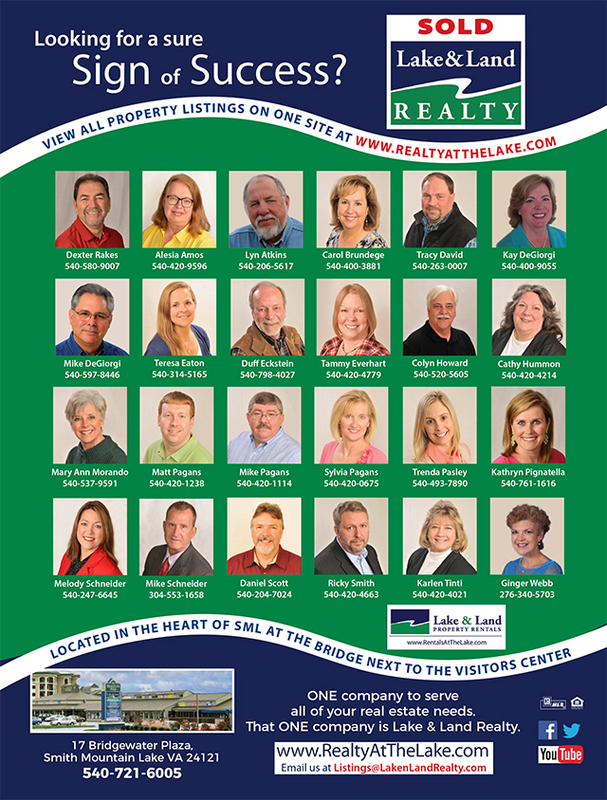 Learn more about these Realtors on our Realtors tab . Congrats to Teresa Eaton! Teresa was our Top Prodcuer for 2018. Learn more about her on our company website under Our Realtors. Way to go Teresa! Our Realtor of the Week at Lake & Land Realty at Smith Mountain Lake is Trenda Pasley. 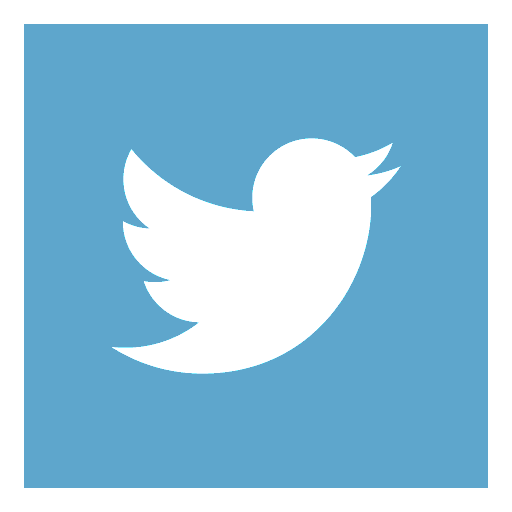 Trenda is a native of the area and is an experienced Realtor. Her knowledge and her familiarity of the area make her a great choice in meeting your real estate needs! Learn more about her on Our Realtors tab on www.RealtyatTheLake.com. Mobile is 540-493-7890.